C9 lights can be used to outline sidewalks, driveways, planters, rock beds, pathways, etc. They look great and provide a bottom border for the Christmas light display. Be careful where these lights are installed as they have a tendency to be destroyed by dogs and foot-traffic. To prevent issues with these lights, follow these tips. Cars like to drive in the grass. Keep lights nine inches away from driveways. People and dogs like to walk in the grass. Do not install on the yard side of the sidewalk. 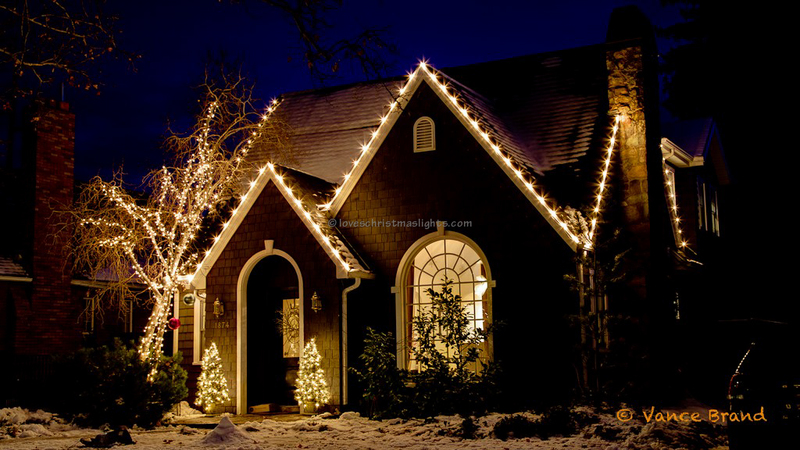 Rather, install the lights on one side of the sidewalk that is against the home or bushes. Try to keep the lights six inches away from sidewalks. Do not install these lights in climates where snowfall will accumulate in December as they will be buried in snow and will not be visible. Use Replacement Sockets to fix any broken sockets throughout the season. 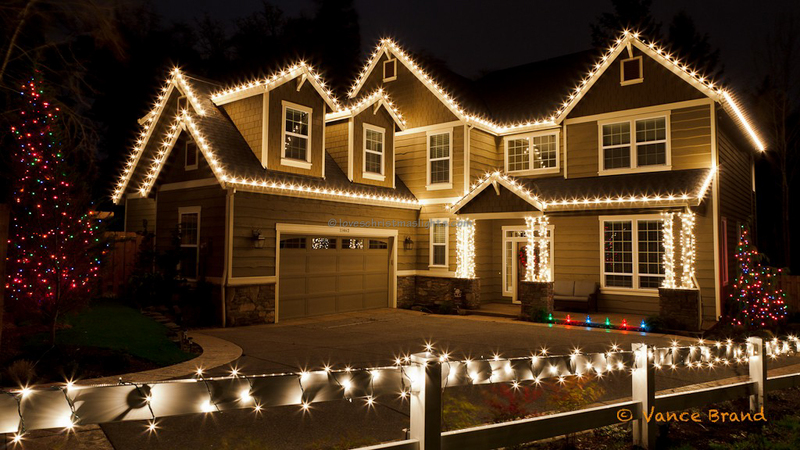 String the light cord along the perimeter of the area to be decorated. Do not cut yet. Attach bulbs and clips to the light stringer. Starting closest to the power source, push the clip into the ground. 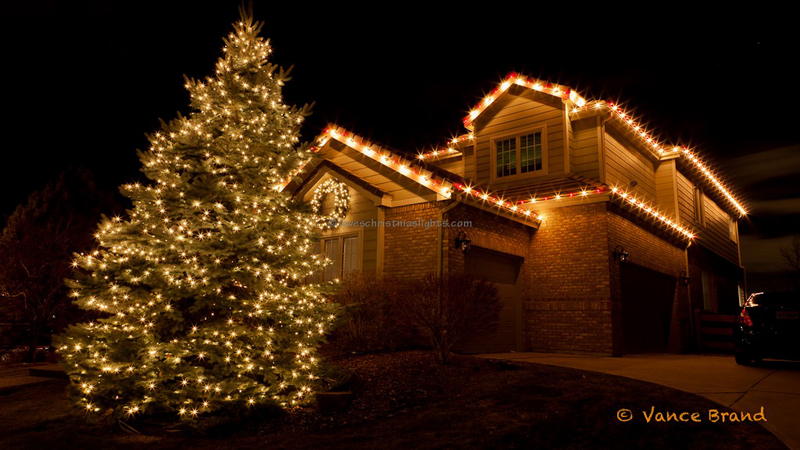 Make sure each bulb is facing straight upwards and all bulbs area parallel to the perimeter being outlined. After clips have been installed and lights pushed into the ground, cut the stringer and seal the end. Add a male connector to the beginning of the line and plug them in!